I am a 45-49 year old husband and father of two who escapes cubicle land for recreational sports. A product of the 70’s stagflation, I appreciate the ups and downs of the economy and the memorable fitness buzzwords of the past three decades. My own career is built upon a B.S. in Mechanical Engineering, M.S. in Biotechnology and an M.B.A. I had worked in the tech industry starting out in manufacturing at StorageTek, shuffling to program management at Sun Microsystems which is now Oracle. After a 19 year run, I found myself back in the job market and was fortunate to land at Liberty Oilfield Services. It is exciting to be contributing directly to U.S. energy independence. Being a father is a wonderful experience. My wife and I are fortunate to have two daughters. They keep us busy with school activities, piano, gymnastics and skiing. We still make time to relax at home, cook, and make crafts. I have enjoyed recreational sports my whole life. In middle school I was quite fond of the outdoors and camping. In high school I took up running track and cross country. In college, I became side tracked with less than athletic endeavors, but still enjoyed intramural team sports including softball, basketball and flag football. After my studies were wrapped up, I renewed my interest in team sports (this time on corporate leagues) and running. During my first decade in Colorado I delved into more extreme sports including downhill skiing, mountain biking and rock climbing. My second decade in Colorado was marked by multisport training and racing. 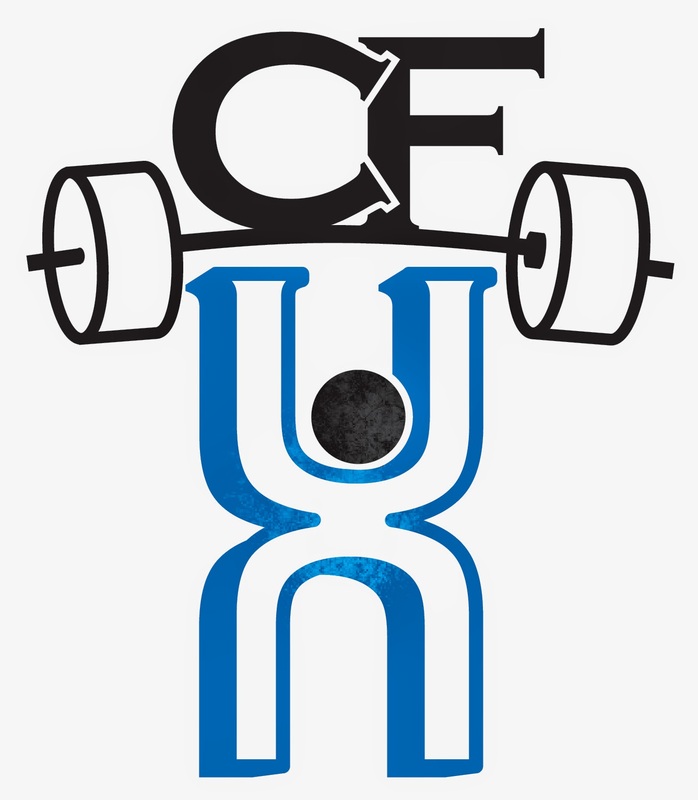 Most recently, I have become smitten with Olympic Weightlifting and gymnastics as popularized by CrossFit.